A minister in Bosnia-Podrinje Canton, Esed Radeljaš, has a history of selling other people’s property as his own and building without licenses. Instead of punishment, he is serving a term in office. Bosnia-Podrinje Canton’s Minister of Industry Esed Radeljaš is a rich man of property. He acquired some of his assets through fraud. Double-dealing in real property sales, Radeljaš made nearly 1.9 million KM over seven years. 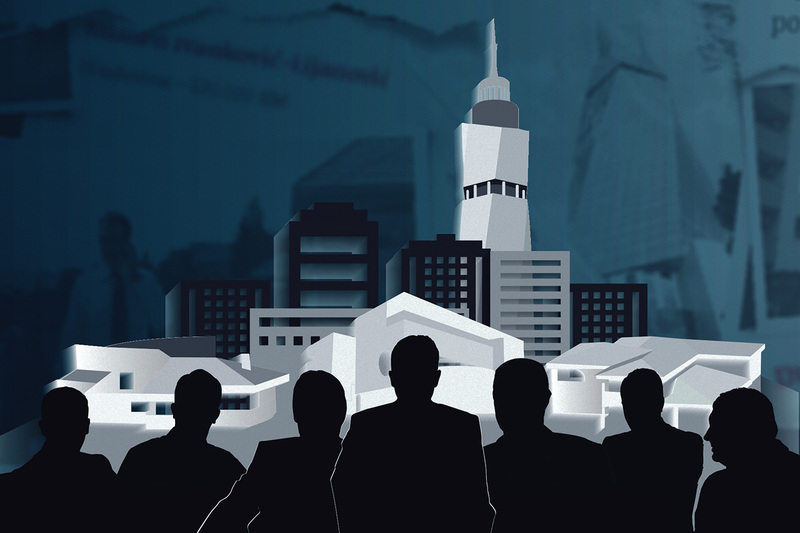 The Center for Investigative Reporting in Sarajevo (CIN) has uncovered that Radeljaš sold other people’s property then kept the money for himself. He also sold one land parcel to multiple buyers. The Radeljaš family has property in Sarajevo, Ustikolina and Foča. They’ve built several buildings without first getting required construction licenses. Instead of being held accountable, Radeljaš is serving a ministerial term that allows him to direct the allocation of public funds worth 2 million KM and to draft laws and regulations important for development of a region in Bosnia and Herzegovina (BiH). In 1999, Radeljaš received power of attorney from the older members of two Sarajevo families to sell their land. He sold it for 95,000 KM, but kept the amount. 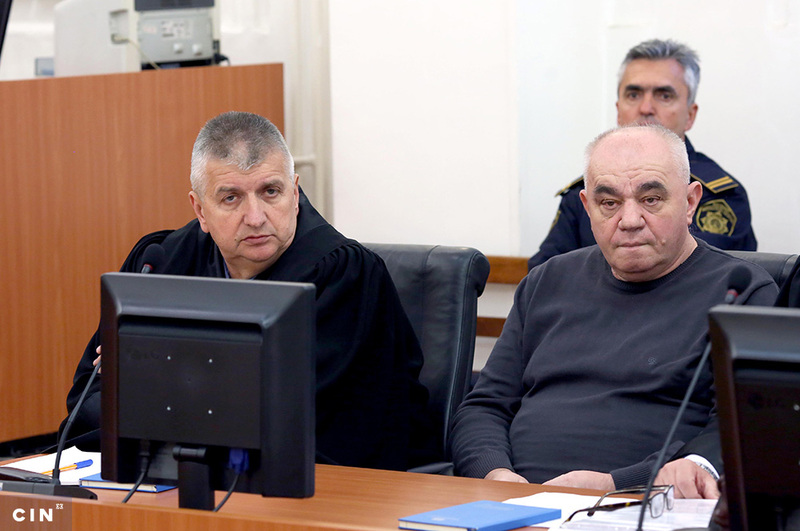 The Supreme Court of the Federation of Bosnia and Herzegovina (FBiH) sentenced Radeljaš to a year in prison in 2005, but he never went to jail. His name was misspelled in the judgement making it unenforceable. It took four years to correct the typo and by that time the execution’s deadline for enforcement had expired. It seems that prosecution did not help Radeljaš wise up because soon after, he returned to business as usual. He bought 1,500 square meters of land in the Sarajevo neighborhood of Nedžarići for 163,000 KM. Then he sold it twice, collecting a total of 700,000 KM. He sold the land first to Meho Omerović and Reiz Đuderija for 450,000 KM. The bill of sale that CIN obtained reveals that Omerović and Đuderija could get a deed in their name only after May 15, 2006, which was six months after the deal. 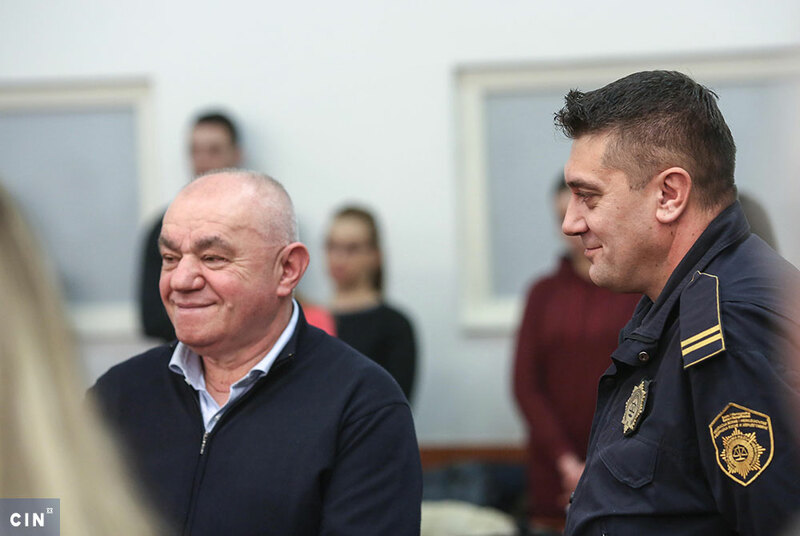 On the same day, a Slovene businessman Marijan Pišljar incorporated a firm Zeuz in Sarajevo that bought the same parcel from Radeljaš for 250,000 KM. Pišljar told CIN reporters that he had set up a firm to buy the land from Radeljaš. He said he did not know that the property had already been sold. “When I bought it, everything was fine in the title register.” He deeded it into his name in 2007. He said that he had not previously known Radeljaš and that a friend told him that Radeljaš was selling land. The car wash and repair shop in the Sarajevo neighborhood of Nedžarići was built on public land without a construction license. 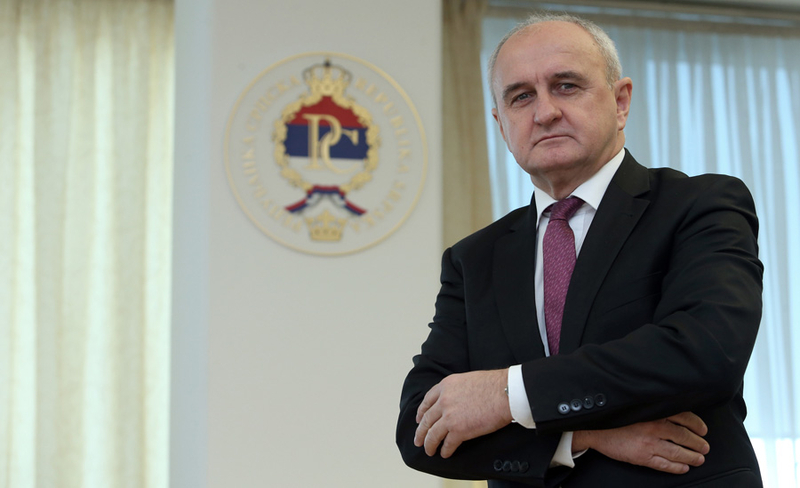 In a brief interview with CIN, Omerović said he was aware of the fraud but he was not going to sue Radeljaš. He hopes to get his money back. “I asked him for it. It’ll be today, it’ll be tomorrow…it’s been dragging on,” said Omerović. Near this plot of land, Novi Grad borough leased Radeljaš another similar size parcel for 51,340 KM. Since he did not build an office building within a year on it, the borough denied him the right to dispose of the property and he demanded 1 million KM in damages. At the time Radeljaš received the compensatory damages in 2010, he was an MP with the borough’s council. According to records CIN has obtained, this is not the only public plot of land in Nedžarići Novi Grad Borough leased to Radeljaš. He built a 781-square-meter office building on the government land without permits. He then asked the borough to legalize it and to give him property rights — which he received for a 50,000 KM fee. Two and a half months after he got the land, Radeljaš sold it to Mušan Seen for 100,000 KM, only to buy a part of it from him six years later for 13,500 KM. Seen lives in Switzerland and did not respond to CIN’s calls for an interview. Nowadays there’s a three-story house with offices on the ground floor on this land. Near the house Radeljaš’s daughter Amra owns a car repair shop and car wash. Back in mid-2009, the Town Inspection directed him to tear down the structure. He never did. Neither Radeljaš nor borough officials wanted to talk to CIN about the subject. It seems that Radeljaš’s 23-year-old son Admir is following in his father footsteps — he has also built a villa without a construction license. The villa is located in Ustikolina, Bosnia-Podrinje Canton. That is where Radeljaš senior has since become minister of commerce. The villa is situated on land for which Admir paid nearly 124,000 KM in 2013. It is near the Drina River and one enters the estate through a wrought iron gate under the gaze of a CCTV camera. The estate is a mix of wood and stone and includes a swimming pool, two garages and a roofed fountain. A stone fence encircles the place with a retaining wall on the Drina side. According to documents CIN has obtained, the estate was built without licenses as it is located in the protected area of the Drina River. For this reason the Cantonal Inspection ordered the construction site shut down. Signs about the closed-down construction were put up but work continued. 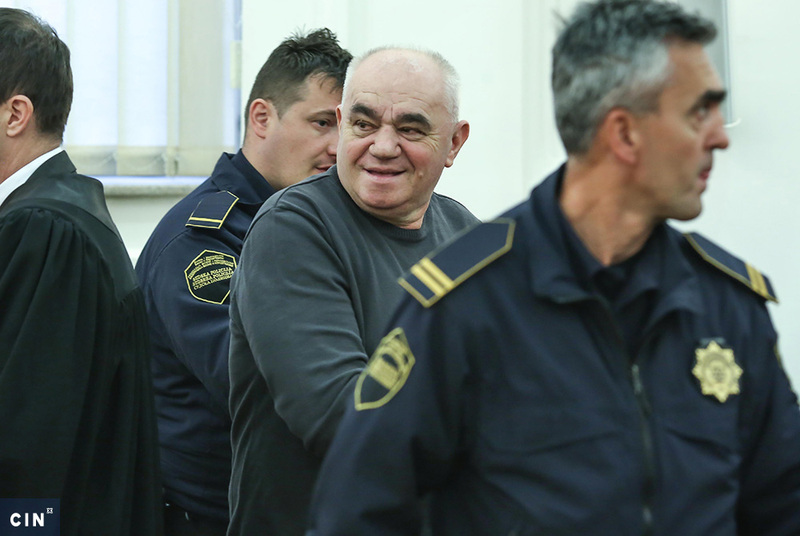 Inspectors filed a criminal complaint against the younger Radeljaš in October 2013. Four months later, Admir Radeljaš was notified that he would not be investigated. The building subsequently received construction approval from Foča-Ustikolina municipality in April 2015. The approval procedure began with zoning agricultural land for construction. The Ministry of Industry headed by the elder Radeljaš was in charge of zoning, so the Cantonal government excluded him from the decision-making in a February 2015 resolution. Then, the council granted Admir approval. The luxury estate is for sale. Vidi komedije..!pa zasto nisu uhapseni Horo koja je podpisala isplatu i Causevic koji je vodio postupak,a Kapetanovic sve to aminovao ne mjesajuci se u svoj posao?? !